Cleaning your mattress is a difficult job to handle. If you want to ensure a better sleep for your family members, you should book our mattress cleaning service in Hendon. We are efficient, productive and quick. 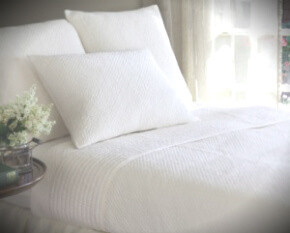 We use green cleaning methods to eliminate allergens and dirt from your mattress. Our company operates daily and we offer competitive prices. Our appointment slots are flexible, meaning we can schedule for a day and time of your choice. It’s easy to use our service. All you have to do is make an appointment. We will do the rest. If you are interested in our company, give us a call. Since we use the best cleaning equipment available on the market, we are confident that we can provide top quality mattress cleaning services in Hendon at all times. We are experienced and skilled and we can assure you we know what we are doing. We can benefit your mattress. If you clean your mattress every now and then, it is more likely to last longer than if you don’t. We are very dedicated to our jobs and Cleaners Hendon believe that a cleaner mattress will help improve your sleep. You could be harming your health by sleeping on a mattress that has bed bugs, stains, dead skin cells and other particles. We have a revolutionary cleaning system that targets all bad microorganisms and leaves your mattress spotless. 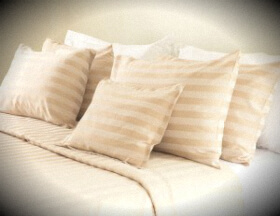 In a word, we can save your mattress, removing bed bugs, grime, stains and bad smells. We use high quality equipment, we are extremely careful and we work as fast as we can without compromising on quality. We are certain our mattress cleaning service in Hendon will appeal to you. If you want to see our professional cleaning equipment in action, dial our contact number straight away and make an appointment. We are here to help you. Let us improve the condition of your mattress. You will not regret it.